1945 was a hard time to be a child in Japan. Many had seen their cities destroyed by US bombers. Food, fuel and materials were in short supply. Yet spirits remained high. In April 1945, Yoko Moriwaki started high school in Hiroshima, excited to be a prestigious 'Kenjo' girl, and full of duty towards her parents, school and country. But the country was falling apart and in four months time her city would become the target for the first atomic bomb ever used as a weapon. 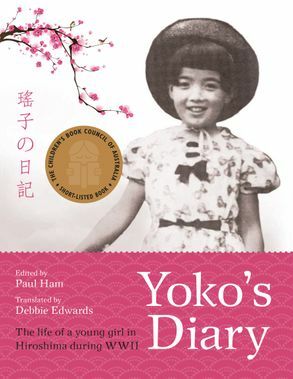 In her diary, Yoko provides an account of that time - when conditions were so poor that children as young as twelve were required to work in industry; when fierce battles raged in the Pacific and children like Yoko believed victory was near. 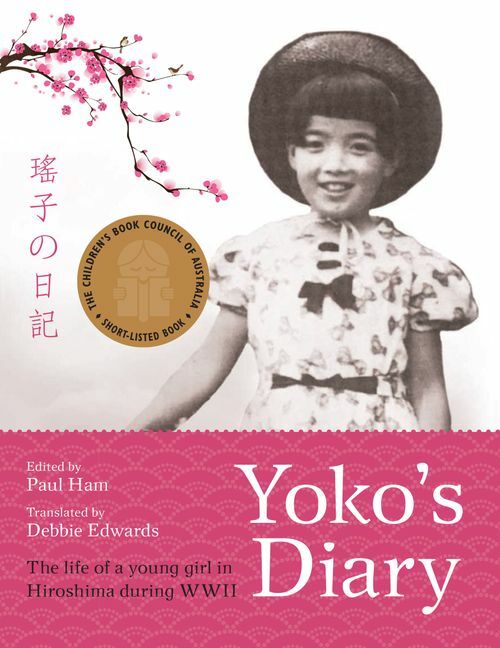 With additions by Yoko's relatives and fellow students, and an introduction by award-winning author Paul Ham, Yoko's Diary not only shows us the hopes, beliefs and daily life of a young girl in wartime Japan, it is a touching account of the consequences of the first nuclear bombing of a city.